Intellivision players know that one of the best games for the Intellivision is Advanced Dungeons and Dragons, later renamed "Crown of Kings" due to licensing on Intellivision Flashback Consoles. 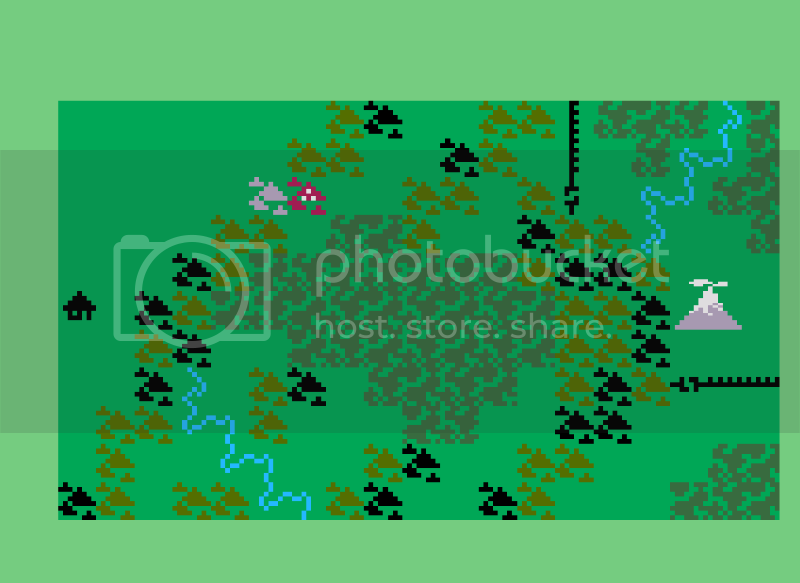 At one time, I had toyed with creating a version for the Atari 2600, but alas, I have been unable to do it and most of the workfiles were lost when that computer went kaput. Still, would love to see someone make a version for the Atari 2600. It would not be overly difficult for an experienced modder to create (far less difficult than say, Draconian). 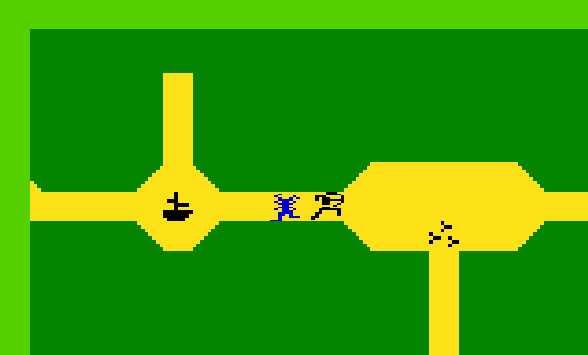 To simplify, arrows should be shot the facing direction (as opposed to the difficult keypad move on the Intellivision) and the fire button should replace most action funtions (like using a ladder) when over an action space. You might want to check out the first post in this thread, which is pinned at the top of this section.